RoosterTeeth – Crimson Otaku's Anime Blog. 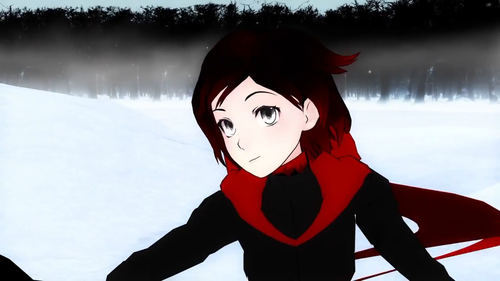 RWBY – Why so much hate? Hey guys, been watching some RWBY recently. For anyone that doesn’t know what the series is it’s a short web series by Rooster teeth which is directed by Monty Oum. The story at the minute basically boiled down to people called Huntresses beat monsters using dust (Which is Totally not magic!) 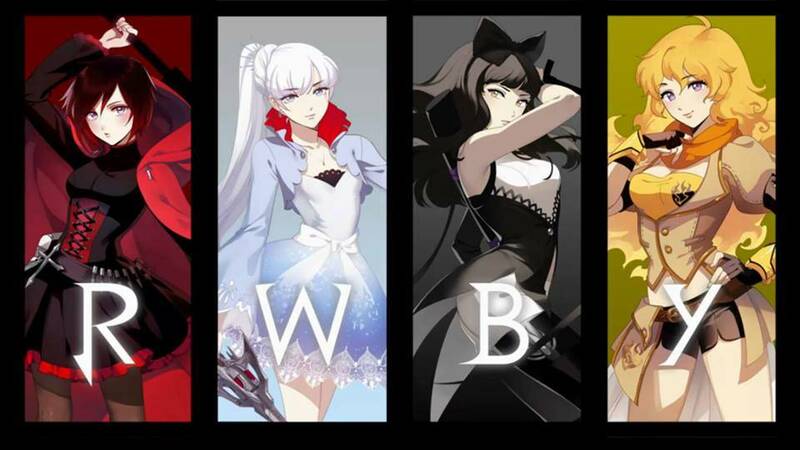 and there girls Ruby,Yang, Blake and Weiss go to this school to study to become a huntresses. Yeah and that’s it at the minute. the series has actually become very controversial on the internet with many hater’s and many lovers of the series (Me included.). 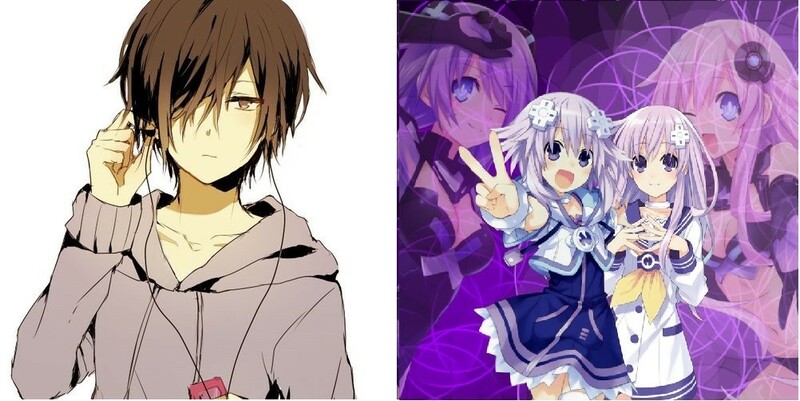 This hate I feel is that because it is inspired by the anime and the character designs show this. This means many people come into the series with the mindset that this will be as brilliant anime series and it’s not, IT’S A WEB SERIES! So I feel it is wrong to compare this series to some of the large-scale productions like Attack on titan etc. Yeah I understand that the story is relatively short and there is not much to work on in terms of story so it is acceptable to not be enjoying it yet and the characters as they feel like they have more american characteristic s than Japanese but I feel slightly annoyed by people going on about run time, animation and voice acting as AGAIN IT’S A WEB SERIES! Okay so because it’s a web series and they have a relatively low-budget and a tight schedule so they have a relatively short run time and the animation is done with Poser pro 2014 and although some people may hate the 3D animation but I feel it gives it its unique appearance. I can understand why people hate the voice acting as they have used members of RoosterTeeth to do character voices and they can be pretty bad but it has got better since episode 1 But they did use Jen Taylor (Cortana) for a voice over so they have at least one professional. Soo I have to give anyone my idea for the mindset for the series if you haven’t watched it yet. So when ever you see something you don’t like put it in the sentence : “I don’t like (Insert problem here,) Because it’s a web series.” If the problem slots into the sentence your probably over analyzing it. But my other advice is just don’t deconstruct or over analyzing it and sit back and enjoy the over the top fight sequences with over the top weapons (Sniper-Scythe ❤ ). Anyway for those who haven’t seen it you can actually now watch RWBY on Crunchyroll, RoosterTeeth and YouTube. so thanks for reading my slightly bias opinion and I hope you enjoy the series. Leave a like and follow us for more posts and as always I’ll see you next post.